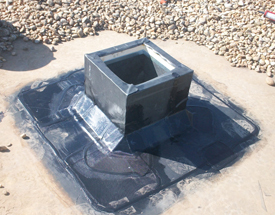 Summers Roofing is one of the Southeast’s oldest and most established commercial roofing companies. 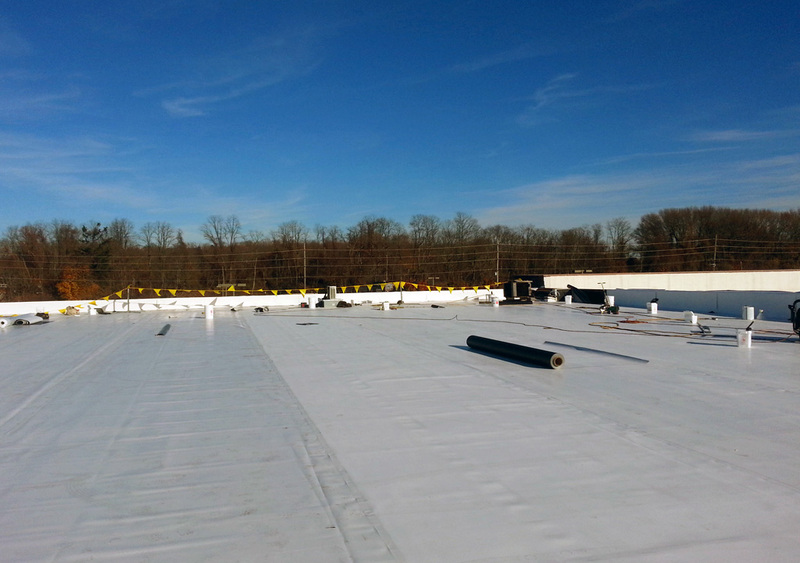 We specialize in commercial and industrial roofing installation, roof repairs and roof replacement. 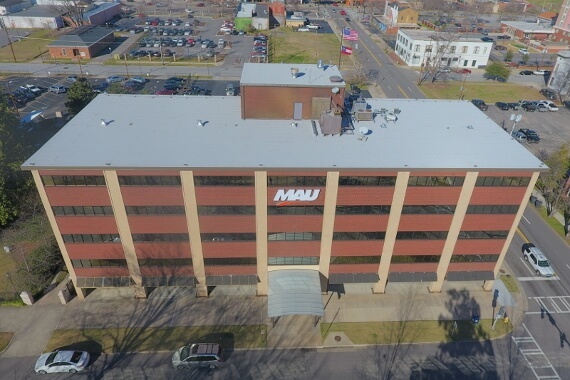 We proudly provide commercial roof services throughout the Greater Augusta area, Metro Atlanta, throughout Georgia, Alabama, North Carolina, South Carolina, Tennesse and Virginia. 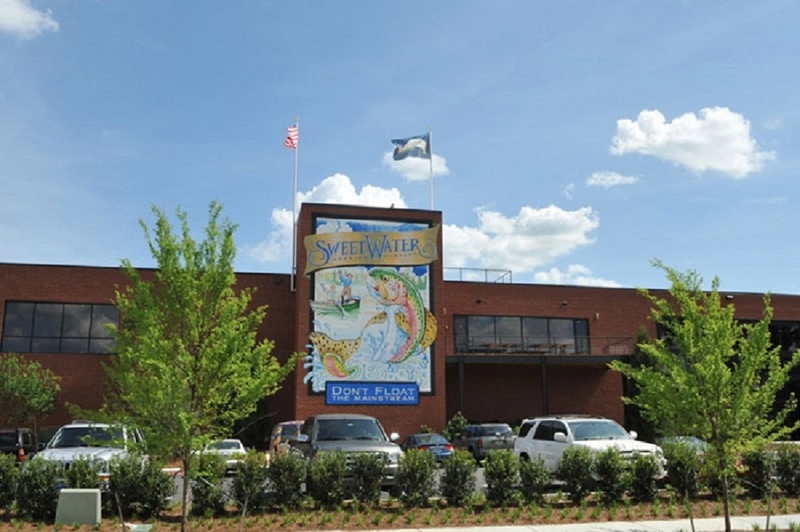 Some of the firm’s more nationally well-known projects include the Triple-A Gwinnett Braves Stadium and the soon-to-be-completed new Atlanta Braves Stadium in Cobb County. When you are in need of roof replacement, Summers Roofing is ready to help. 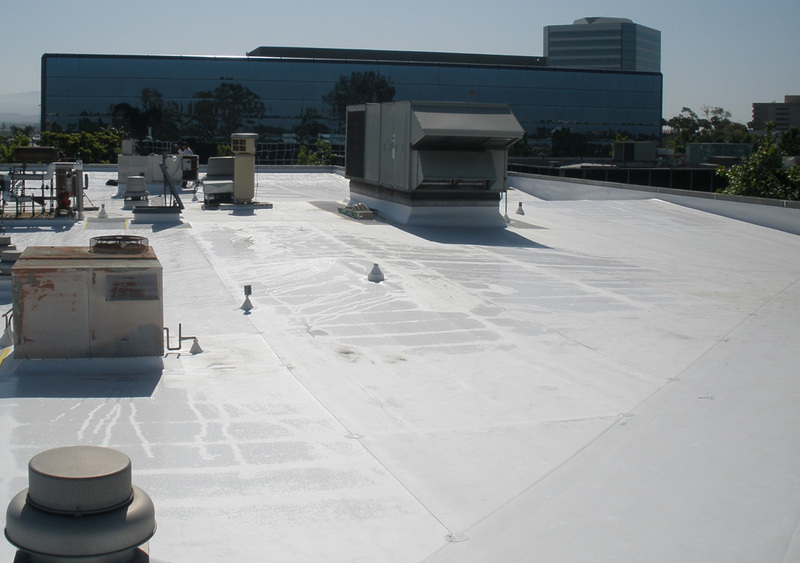 Our full-service commercial roof installation division will work with you and your business or organization to develop the best plan of action for replacing your roof. 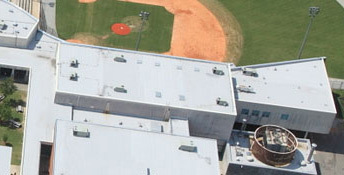 Summers Roofing is skilled in commercial roofing systems of all types and familiar with a variety of roof manufacturers. 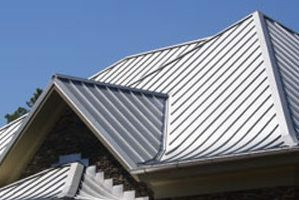 Summers Roofing provides expert roofing services to the Greater Augusta area and in Metro Atlanta, as well as throughout Georgia, Tennessee, North Carolina, South Carolina, Virginia and Alabama. 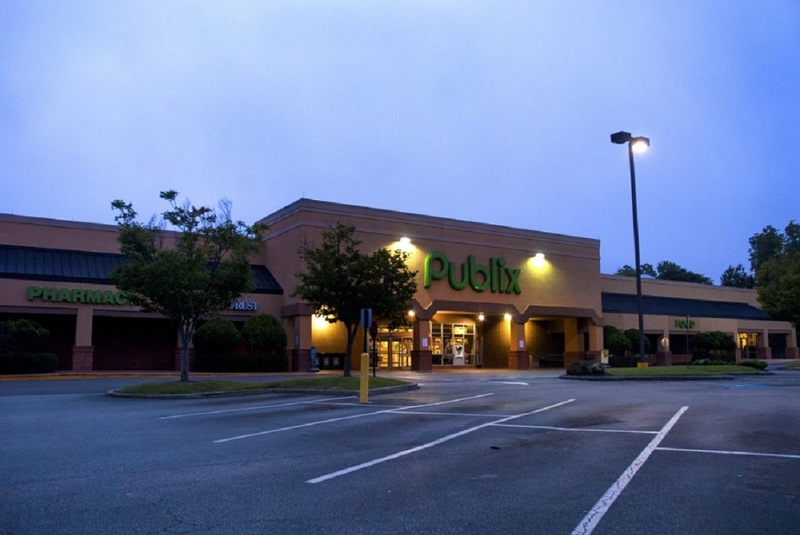 Let us help you protect your commercial assets. 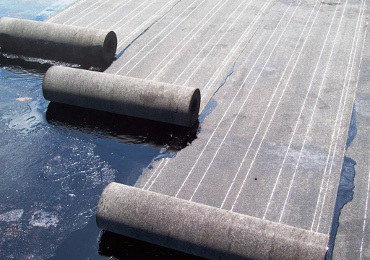 Summers Roofing experts can evaluate your current commercial roofing system and recommend the best and most cost-effective solution for your roofs. Contact us today for a consultation. Whether you need major roof repairs, a minor roof repair or roof maintenance, Summers Roofing is ready to help. 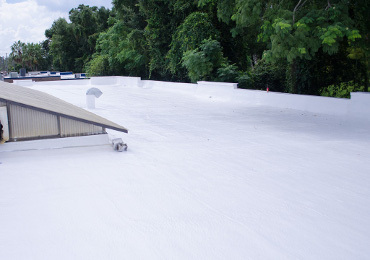 Our full-service commercial roof repair and restoration division will work with you and your business or organization to develop a customized roofing maintenance program. We also offer 24/7 emergency response when immediate roof repairs are needed. 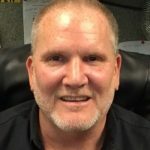 Summers Roofing provides expert roofing services to the Greater Augusta area and Metro Atlanta, as well as throughout Georgia, Tennessee, North Carolina, South Carolina, Virginia and Alabama. Let us help you protect your commercial assets. Summers Roofing experts can evaluate your current commercial roofing system and recommend the best and most cost-effective solution for your roofs. Contact us today for a consultation. Periodic preventive maintenance can prevent small, easily handled problems from becoming disruptive, big-budget nightmares. Proper repairs to a roof system can prolong the roof’s service life and enhance the value of the original investment made in it. Regardless of who does it, regular inspections of the roof system should be made in both the fall and the spring. 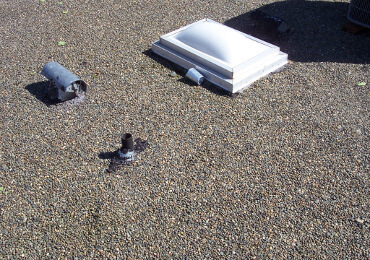 Also, special inspections should also be made when extraordinary events occur, such as extreme storms or the installation of new rooftop equipment. 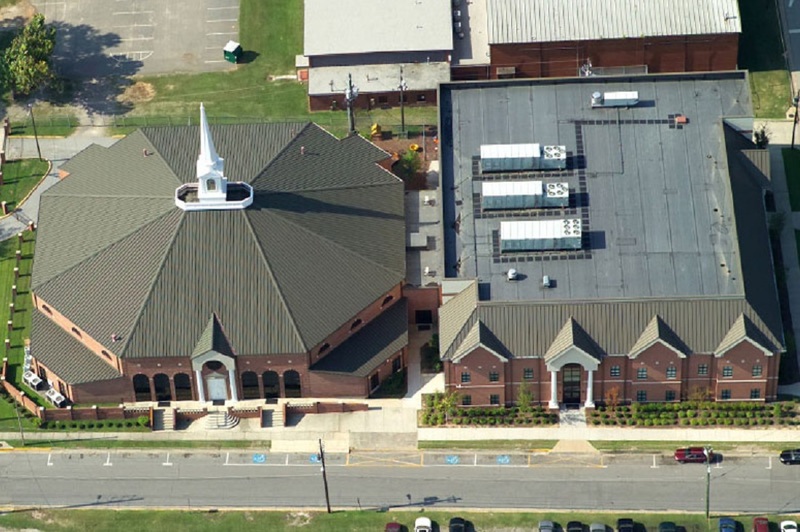 “Our owner, Jeff Hadden, assigned me the project of having a new roof installed on our building in the fall of 2015. In the span of about six months I met with five roofing contractors. During the process of getting quotes, I had to take each of them on the roof— rain or shine, cold or windy—and sometimes they didn’t show up at all. Jeff and I were having an update meeting about the project when he asked me if I had noticed that a business down the street was getting a new roof. Jeff called the owner of the business and inquired about the contractor and his satisfaction with their work. Information about the contractor was given to Jeff and he immediately called them and was introduced to Larry Miller with Summers Roofing. The next day Larry, Jeff, and I met and went over the scope of the job. A week later Larry returned with a proposal and we agreed on terms and set a start date. And what had taken six months to get very little accomplished with other contractors, Larry got done in less than two weeks. Larry is a true professional. Before the start date arrived I was introduced to Ray Quirindongo, Larry’s superintendent. We went over the logistics and safety precautions of the job. He was very professional and precise. When the start date came Larry and his crew did everything they said they would do. They showed up every day on time until the job was complete, and it was completed on schedule. His journeyman craftsmen were always courteous and respectful. When the job was complete the roof looked amazing. It is perfect! 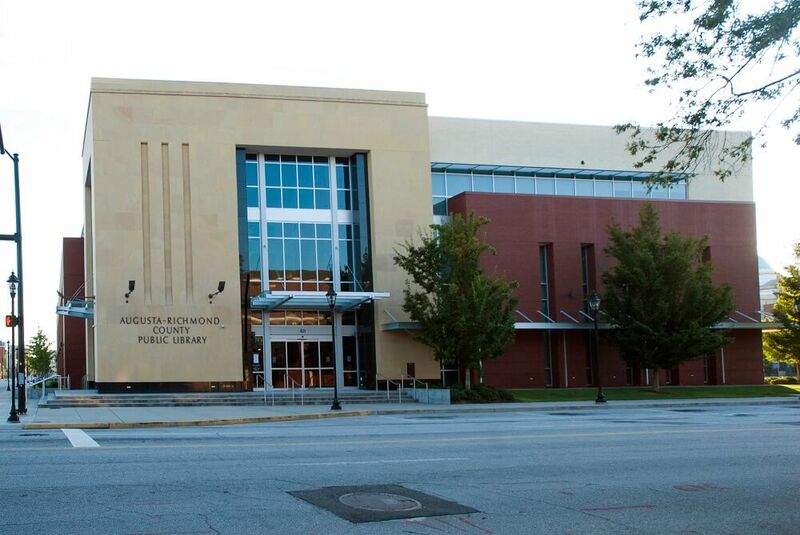 “I was first introduced to Mr. Larry Miller through the quality assurance inspection work we perform for Richmond County Schools. Summers Roofing was on a project we were assigned to monitor. 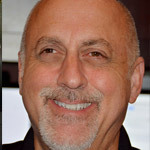 I was impressed not only by Larry’s responsiveness and desire to get the project (and subsequent projects) completed to the client’s complete satisfaction but also his flexibility and creativity. Sometimes things are encountered on the job that don’t always mesh with what is shown on the drawings. These situations require a quick response to ensure the building is watertight and an appropriate long term solution is put in place. 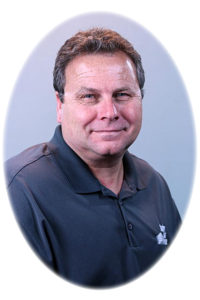 Larry has always been a good team member in that regard, often making suggestions that are ultimately implemented. 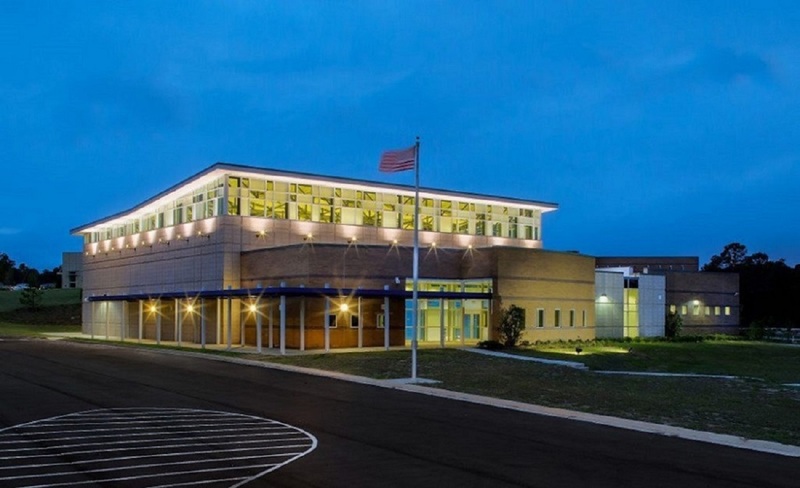 Based on our experience with Larry at the school district, we invited Summers Roofing to bid several of our projects. They have been the successful bidder on three projects over the course of the last couple of years. We have been very satisfied with their performance and the end result. Our roof at C&C Automotive was getting on up there in age. It seemed that each time it rained, we would spring at least one new leak. I would always call Larry Miller at Summers Roofing. His team of professionals would arrive when they said they would and do what they said they were going to do or more. One day, I decided that it was time to replace the roof. I got four estimates and interviewed each person that gave a quote. Then I put it in front of our management team. We all agreed that Larry Miller and the Summers Roofing Team had been honest, timely, and professional with us for all of the many years that they have done repairs and we think it would be wise to have them replace the roof. It was the best decision that we could have ever made. 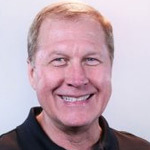 Larry Miller started the process by meeting with us and letting us know what would be done, and when. His team arrived exactly when he said they would. I always thought that I was a hard-working man, but I will tell you that those guys have me beat. They went at it from dusk to dawn and were still very courteous and always willing to answer any questions. A big “Thank You” to Larry Miller and the Summers Roofing Team for a great job. Summers Roofing came highly recommended by some of our closest vendors. They used them and some even have testimonies on the Summers Roofing website. 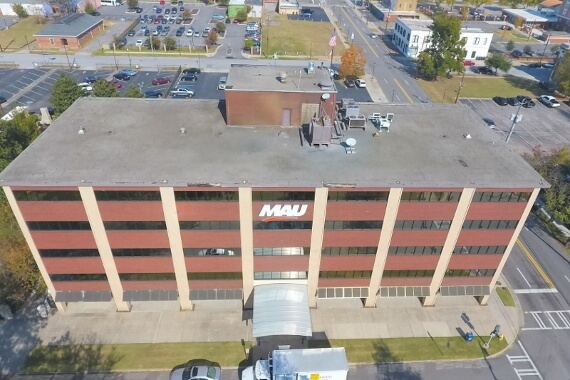 We began our project by asking for a bid to replace some areas of our roof but after Larry Miller walked our roof he let us know we really needed a whole new one. This was not our goal at the beginning of the project but Larry and Summers Roofing’s estimate to replace the entire roof was much more affordable than we anticipated. the majority of the roof while we were on Thanksgiving holiday. After the project, Larry and his team came back to make sure that all of the work was completed properly so that we would not have any issues in the future. MAU is happy to recommend Summers Roofing. Summers Roofing has been a Subcontractor on several of R.W. 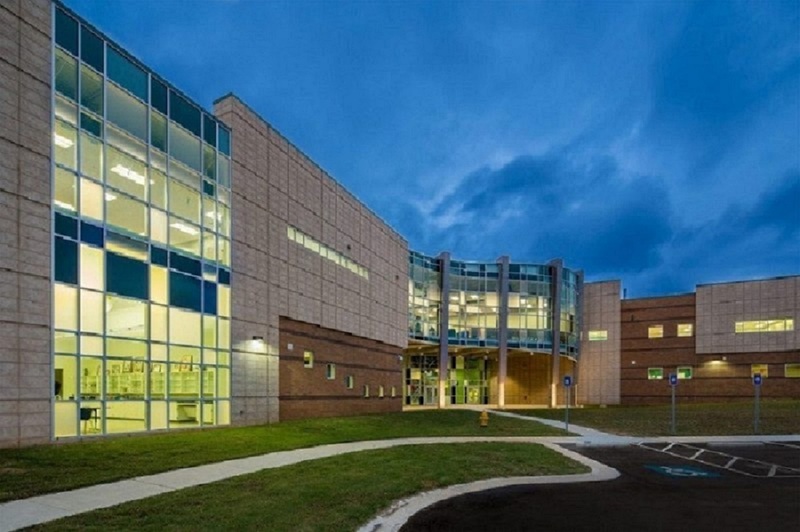 Allen’s multi-million dollar projects. Summers Roofing goes the full course and above to ensure their work is done effectively, efficiently and within or, even ahead of our schedule. 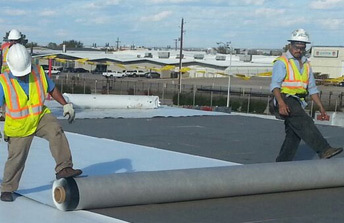 our Project Managers have during a project, Summers Roofing always comes to the table with solutions. In Construction, selecting the best company for the job can be an incredible challenge; however, it becomes less of a challenge with companies like Summers Roofing ready and willing to get the job done. R.W. 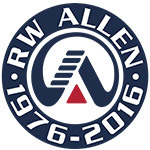 Allen, lLC is happy to recommend Summers Roofing.